In this Easter special, Fr. Mike talked about the true meaning of Easter. Jesus is risen! He can be seen, touched, and experienced. We can do that today as well. Easter is the most important day of the Church year. Life is there; hope is there. Tajci sings the beautiful song – Keep Your Head Up – to encourage us even more. 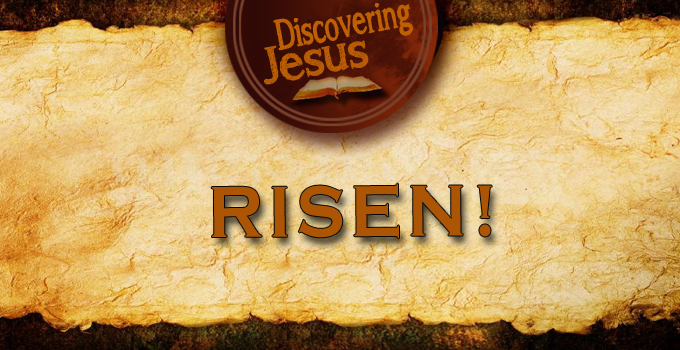 Watch DISCOVER JESUS--RISEN now by CLICKING HERE!